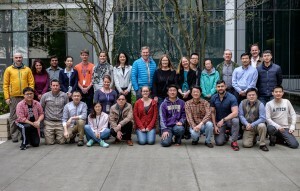 The Mitochondria and Metabolism Center (MMC) at the University of Washington is home to a large and diverse community of researchers. With an increased recognition that acquired mitochondrial dysfunction is a hallmark of highly prevalent diseases such as obesity/diabetes, cancer, cardiovascular and neurodegenerative diseases, researchers are actively investigating disease processes on a number of fronts. Current studies at the MMC include evaluating the role of impaired fatty acid oxidation mechanisms in heart disease; signaling mechanisms of enzymes in cell metabolism; the role of mitochondrial dysfunction in heart failure; and the role of particular amino acids in developing insulin resistance and heart disease. Mitochondria and metabolism are closely related disciplines vital to human biology, physiology, and diseases. Current investigations into mitochondria and metabolism fascinate us with the observations that alterations of mitochondrial function and cell metabolism control life span in multiple model organisms, and as such, are emerging as therapeutic targets for a wide variety of diseases. 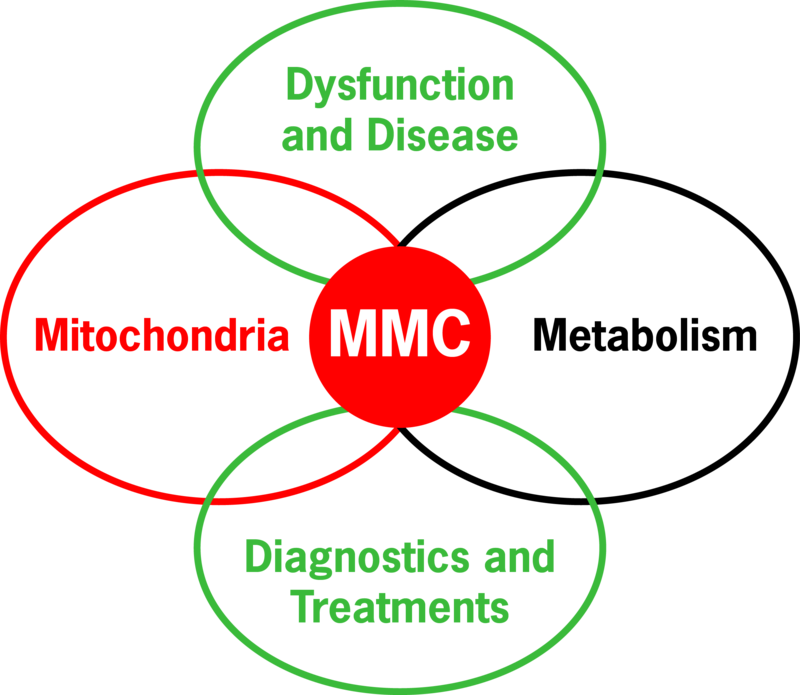 In response to this challenge, the MMC was established in 2009 by Dr. Rong Tian to explore mitochondrial functioning specifically in cardiac muscle tissue. The center has continued to grow steadily in members, capabilities, research areas and activities, and funding. There are currently over thirty people established at the center, in addition to bringing together multi-disciplinary investigators from across the university and its affiliated institutions to foster interactions and to share resources. We hold monthly research seminars during the academic year as well as hosting a distinguished guest lecture series featuring world-renowned experts in the areas of mitochondria and metabolism. With over 8000 square feet of lab and office space, state-of-the-art equipment, including the the High Resolution NMR Spectroscopy facility, and the Mass Spectrometry and Microimaging (HRIM) facility, we foster a collaborative work environment. 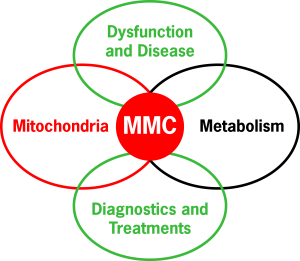 The center is actively engaged in advancing scientific discoveries to address mitochondrial dysfunction that will lead to improvements in diagnosis and treatment for many conditions that we face in the modern era.